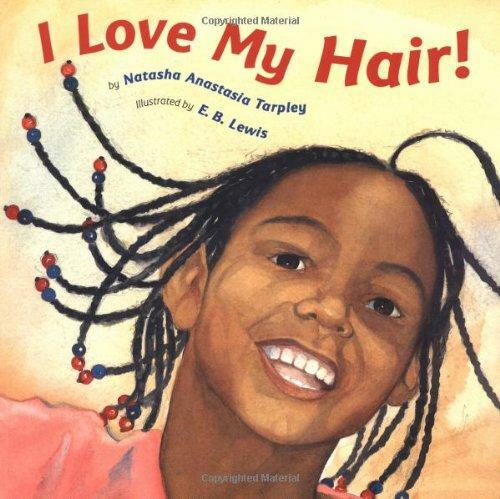 I Love My Hair - A whimsical, evocative story about a girl named Keyana encourages African-American children to feel good about their special hair and be proud of their heritage. 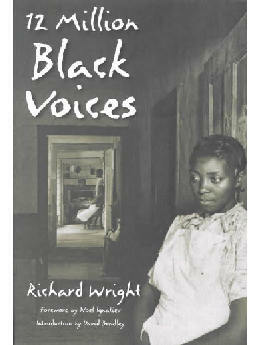 A Black Board Children's Book of the Year. 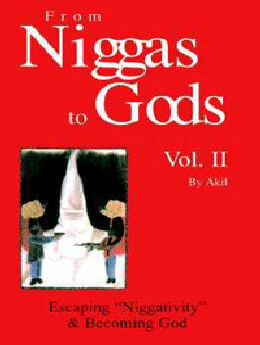 Full-color illustrations.